Enjoy the taste of water again! Save money – lasts family of four a year! Water … we all have to drink it to survive. But did you know that filtered drinking water from your tap is the tastiest, safest, healthiest and least expensive way to enjoy your water? 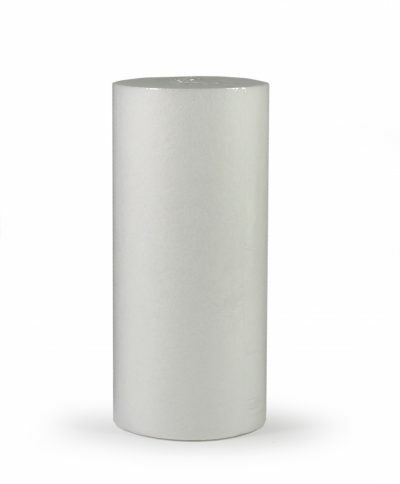 …and an environmentally-friendly, convenient and affordable alternative to bottled water. 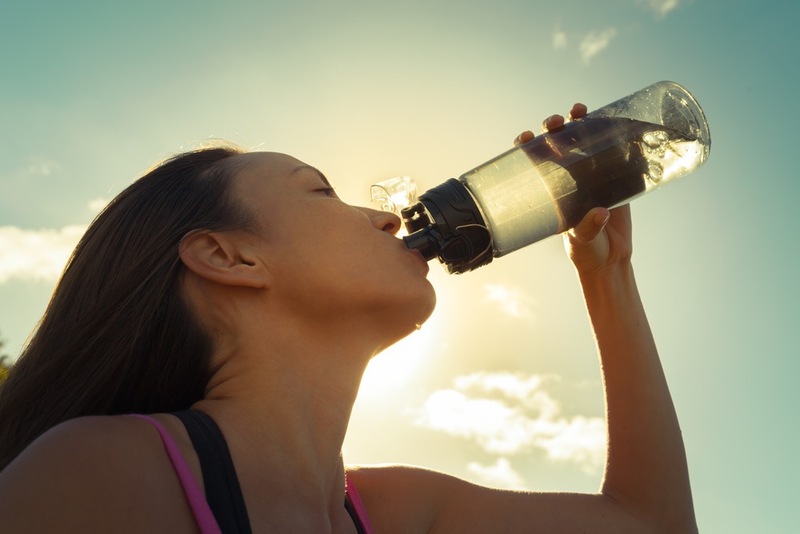 Find out why drinking WFA filtered water makes sense on so many levels. 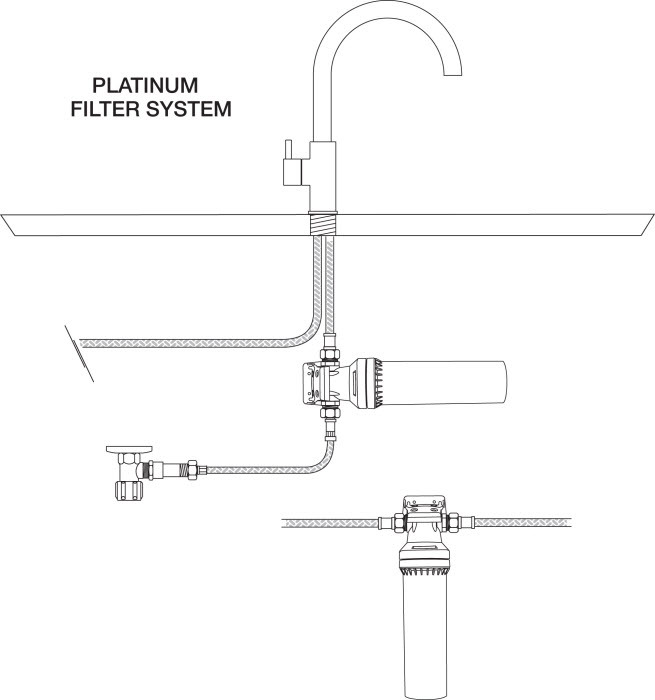 Get your Inline water system shipped free today! 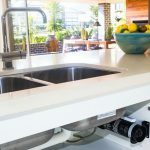 At WFA we make it easy for you to install, use and change our high quality, independently WaterMark approved water filter systems. You don’t need a separate tap (but you can have one if you want). You don’t need to drill into your bench. And you don’t need a plumber to change the cartridges. We remind you when you need to change your cartridge. And it’s as easy as changing a lightbulb. We also make it easy to drink more water, because when water tastes this good, you and your family will want to drink more. Which is why our water filters are good for your health, your teeth, your waistline, your wallet and the environment. Ready to fall in love with the taste of water again? 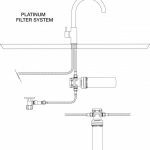 It’s easy to see why our WFA Inline filter system is our most popular home water filtration system. 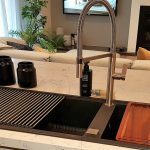 It does not need a separate dedicated filter tap or require extra holes being drilled into your kitchen bench. 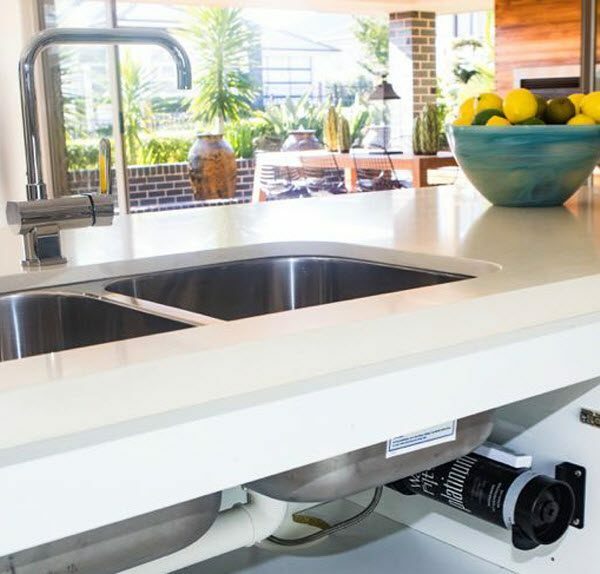 It can be easily and quickly fitted into any new or existing cold water hose in your kitchen as it simply connects inline between the cold water isolation tap and the kitchen mixer tap. 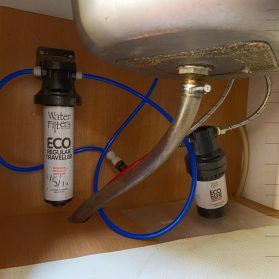 It doesn’t require a plumber — you can easily install and change the cartridges yourself. 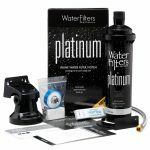 It really delivers on speed, with a flow that is up to four times faster than traditional filter systems. 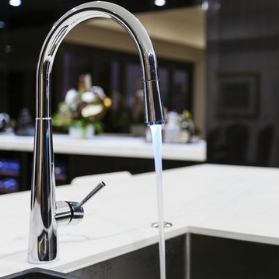 It fits into your décor — you can retrofit it to any existing tap of your choice. 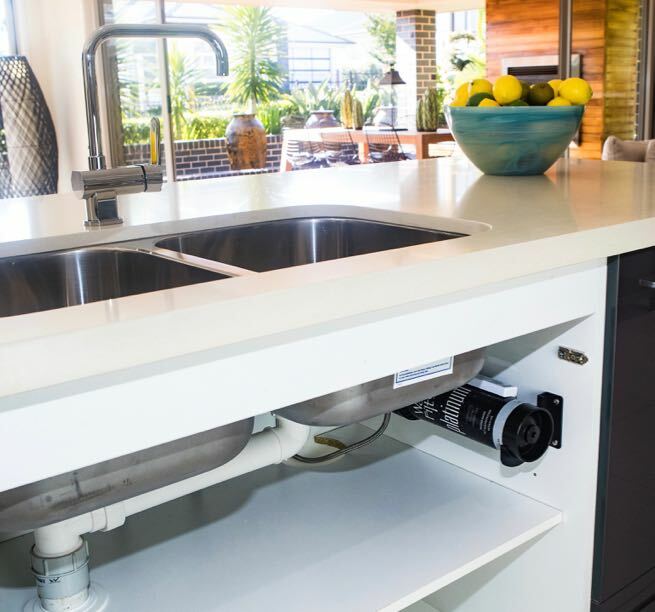 It will fit under any sink as the cartridges are small and they can be mounted either vertically or horizontally. It’s easy to remember when to change the cartridges because they have a built-in alarm. 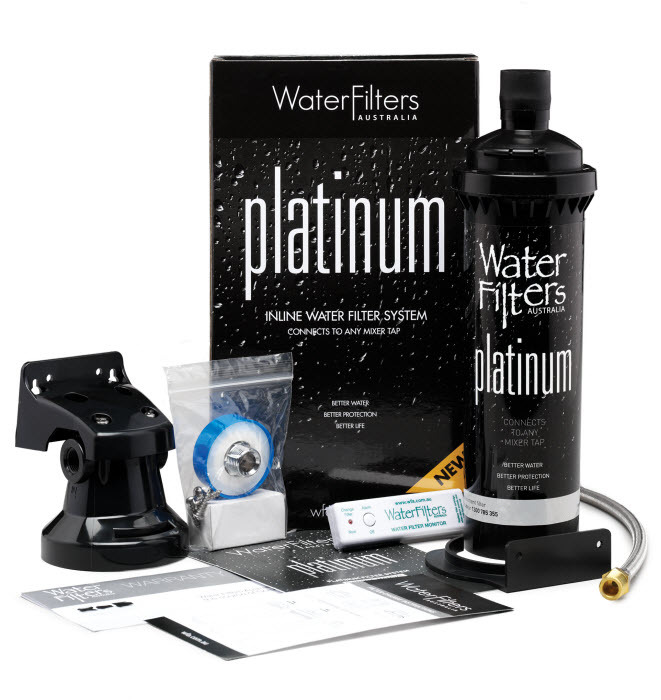 Still not sure which WFA filter system is the right one for you? Why not call one of our customer support staff? 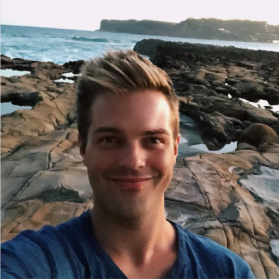 All our support staff are located right here in our Sydney office and they each look after their own customer base. So not only are you talking to a real person … you’re talking to somebody who knows you. You can check out our FAQ page. 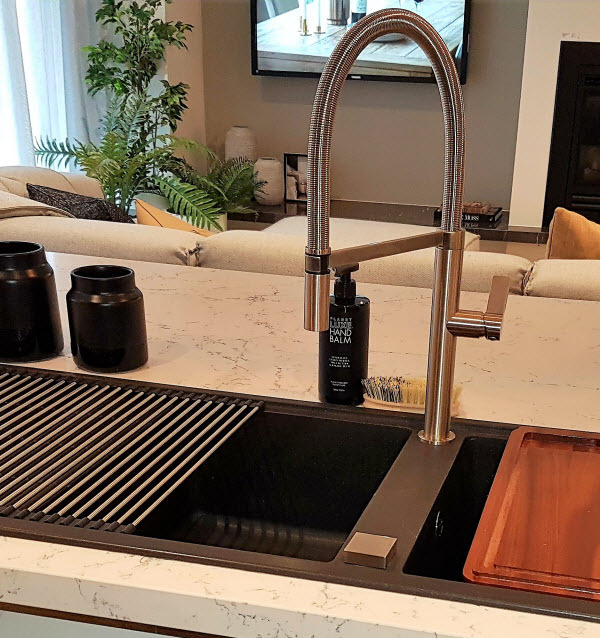 Either way, we’d love to help you to enjoy the convenience and environmental and health benefits of pure filtered water from your kitchen tap … at a price you won’t believe. 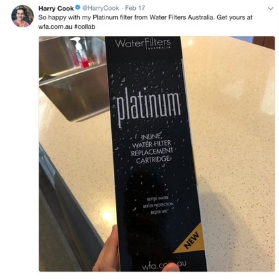 Australian Actor Harry Cook was so impressed by his Inline Water Filter, he shared his delight with his thousands of Twitter followers! 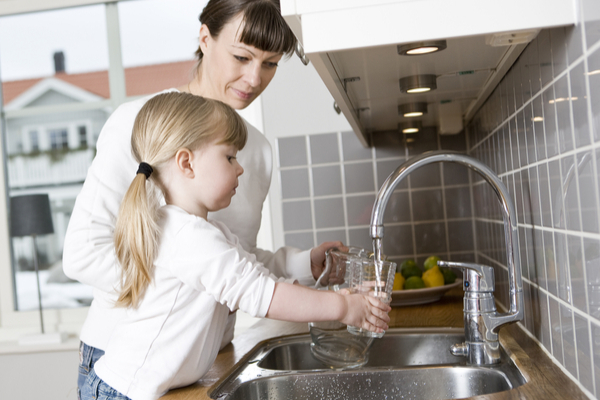 With two young boys, Janet is loving the ease of having fresh filtered water direct from her kitchen tap. 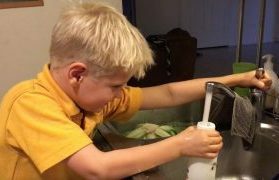 Her boys fill their own water bottles every day before school! 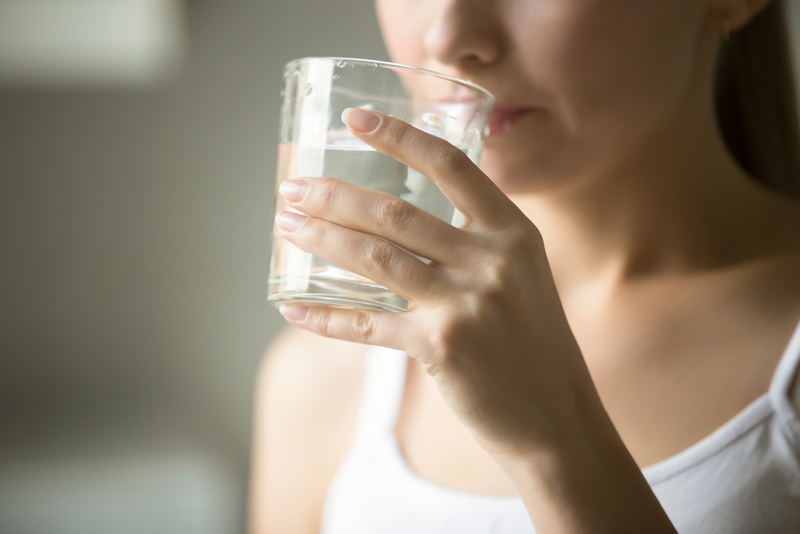 Having a new Inline water filter has also opened Janet’s eyes to the many benefits of filtered water and she has discovered that drinking filtered water at room temperature is better for her health.